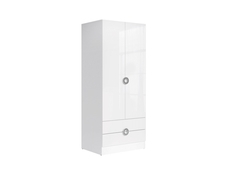 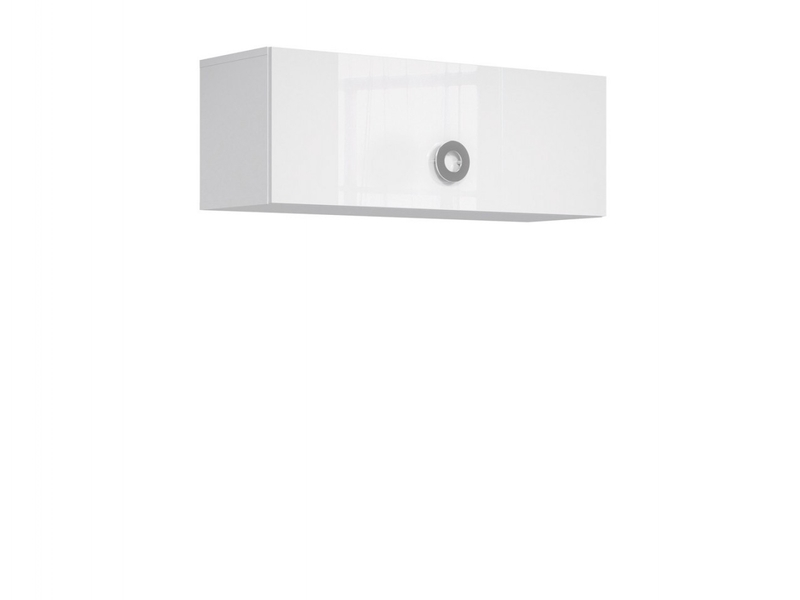 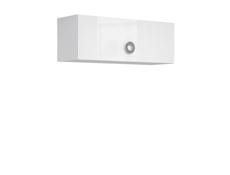 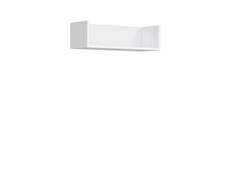 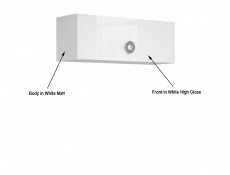 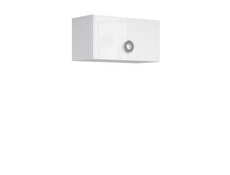 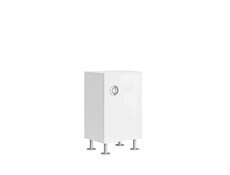 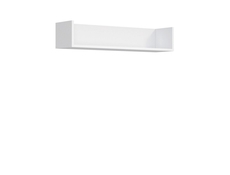 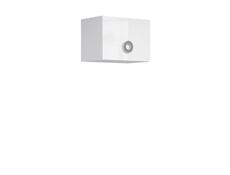 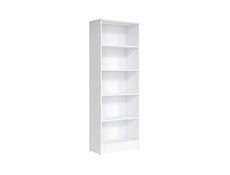 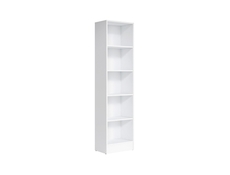 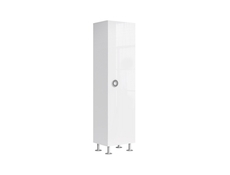 Modern, functional White Gloss wall cabinet 100cm wide with 1 door that opens up. 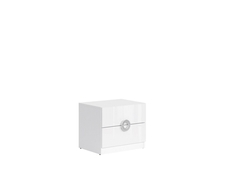 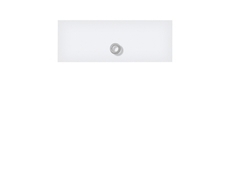 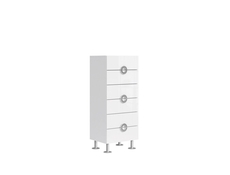 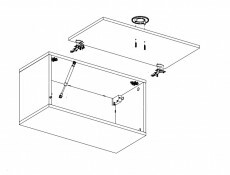 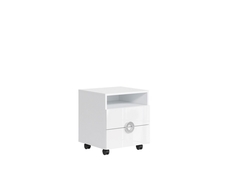 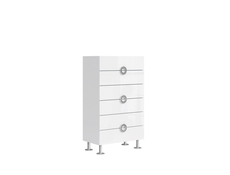 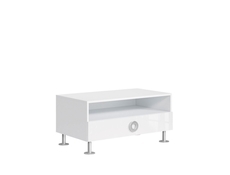 This contemporary and minimalist storage unit has white high gloss fronts and white matt body. 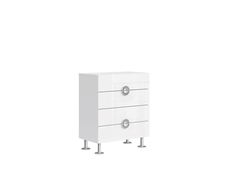 Circular silver handles add ultra-contemporary touch. 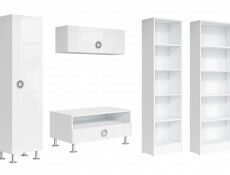 Ideal wall storage solution from Ringo furniture range manufactured by Black Red White.